The health and well-being of our student-athletes is of primary importance to the Athletic Department at Christian Brothers. A full-time Athletic Trainer works directly with our coaches and school physician to care for the needs of our student-athletes. The services provided by Athletic Trainers include prevention of injuries, emergency care, evaluation of injuries, therapeutic intervention, and rehabilitation of injuries and medical conditions. For more information on Athletic Trainers and how they benefit our student-athletes, please read the Profile of Athletic Trainers as issued by the National Athletic Trainers' Association (NATA). 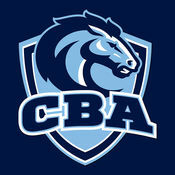 The mission of the Christian Brothers Academy Athletic Training is to provide the highest quality of medical care for the student-athletes at Christian Brothers Academy. The athletic trainer will provide medical care for the student-athletes in the following manner: injury prevention, injury evaluation and rehabilitation. 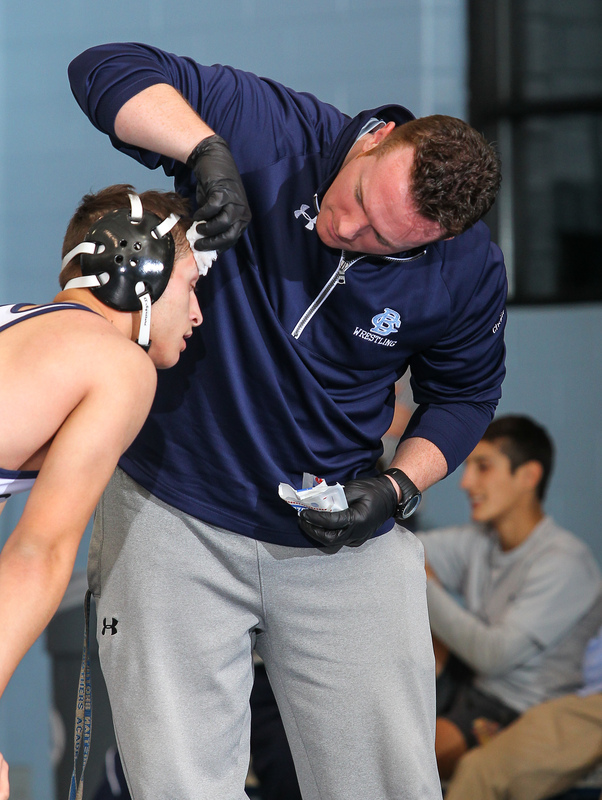 The athletic trainer will also provide emergency care and conduct proper medical referral and treatment for illnesses, injuries and or conditions affecting the well being of the student-athletes at Christian Brothers Academy. We encourage all parents/guardians to contact the Athletic Trainer with questions relating to the health and well-being of their athletes. On the right side of this webpage, you will find contact information for our Athletic Trainer, as well as resources with useful information about several health issues affecting young athletes. The incidence of a head injury or a concussion in a student-athlete is taken extremely seriously by the Athletic Department, athletic trainers and coaches at Christian Brothers Academy. It is imperative that all parents/guardians of young athletes be informed about this type of injury, the potential consequences and the procedures in place to protect their children. The following concussion information is a 'must-read' for the parents/guardians of student-athletes.